I Feel Very happy for the given treatment in varma hospitals bhiamvaram. 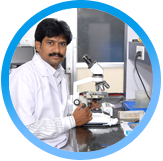 Varma Hospitals is dedicated to providing the best in patient care, education, and scientific advancement. 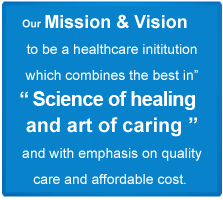 We bring together a dedicated team of expert physicians, nurses, and other healthcare professionals to provide the highest standards of medical treatment. Our multidisciplinary services offer patients comprehensive and state-of-the-art medical care with the best possible outcomes. Our full range of primary and specialty care services enables cross-specialty consultation, which assures outstanding treatment for each patient. 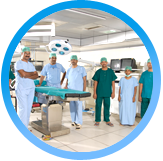 Varma Hospitals is a dedicated to providing the best in patient care, education, and scientific advancement. 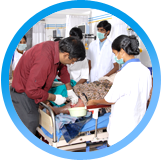 We bring together a dedicated team of expert physicians, nurses, and other healthcare professionals to provide the highest standards of medical treatment. 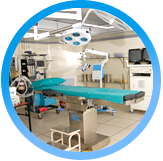 Our multidisciplinary services offer patients comprehensive and state-of-the-art medical care with the best possible outcomes. This department is run by an experienced and highly trained psychiatrist and psychologists. 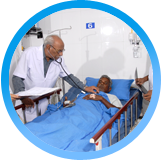 OPD and In Patient services are provided for Children, Adolescents, Adults and Elderly. Empanelled with Dr.N.T.R.Vaidya Seva & Employees Health Scheme of A.P.State. Please send us an Email using the contact us / Career form below. We will get back to you as soon as possible.